A new report has Toyota as the most reliable brand in Germany with a total of 14 top ten positions. The Japanese brand has emerged as the big winner in the 2016 TÜV Report. The Toyota Prius is one of the most reliable road companions, taking second place in both the six- to seven-year-old and eight- to nine-year-old categories. 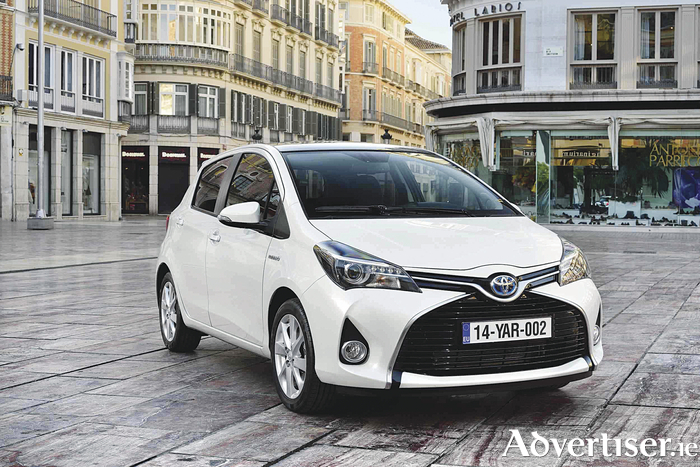 The hybrid pioneer was in good company in both age categories: with the Auris and Yaris taking fifth and sixth place in the six- to seven-year-old vehicle category. In the eight- to nine-year-old group, the brand’s excellent result was rounded off with the Corolla Verso in fourth position, the RAV4 in sixth, the Yaris in seventh, and the Corolla in tenth place. In the ten- to eleven-year-old vehicle category, Toyota also demonstrated that age is no barrier to reliability with five models ranking among the top seven. The Corolla Verso and RAV4 earned podium positions in second and third place, closely followed by the Avensis at number four. The sixth and seventh places went to the Corolla and Yaris. Among the newer vehicles, Toyota recorded another top result with the Yaris, ranking ninth in the two- to three-year-old vehicle category. To produce the TÜV Report, the inspection organisation and the trade journal Auto Bild assessed nine million general inspections on 233 vehicle models. This annual ranking provides valuable guidance for buyers of new and used cars. The TÜV Report was published early last month (November ).